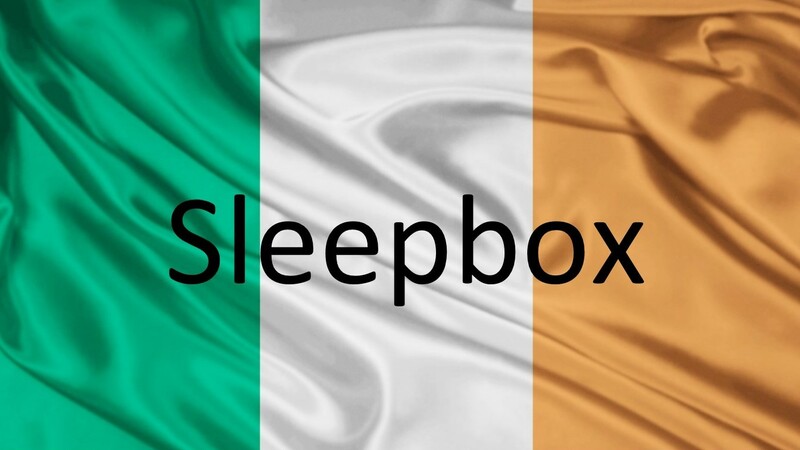 We are pleased to announce Sleepbox Ireland has arrived. Sleepbox is rapidly expanding around the world. It’s recent stop is Ireland. Ireland has so much to offer with it’s beautiful countryside and passionate culture. Why not offer a Sleepbox to rest while enjoying all of this?! Each Sleepbox capsule is tailor made to the client’s specifications offering us here at Sleepbox Ireland fun challenges and a chance to learn about what people want from each capsule. Sleepbox is a first class facility offering a space of luxury for the individual user. The lavish interior of each capsule makes for a comfortable home from home experience while the exterior can bring a natural and striking look. Whatever you are looking for, Sleepbox can offer you an answer. To discover how you can best use the expertise of the Sleepbox Ireland team, whether it is for the workplace, home, university or a transportation hub, contact us at info@sleepbox.co.uk or click on the side menu bar to view the full Sleepbox product range or obtain a Sleepbox price.